In this charming short story, Inspector Christy Kennedy is nowhere to be seen, instead the limelight is given over to Sgt. Timothy Flynn who finds himself investigating the disappearance of Camden Town resident Penny Pathe. With an introduction by author and Beatles fan, Paul Charles this short tale is littered with Beatles references and was written by Paul as his way of paying a small homage to mark the 50th Anniversary of Sergeant Pepper’s Lonely Hearts Club Band. 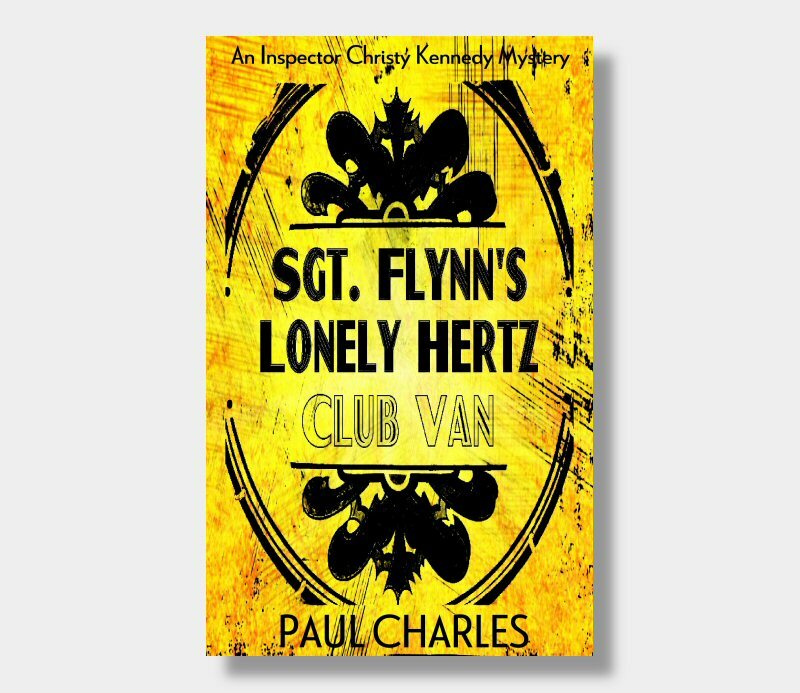 "Paul Charles is one of the hidden treasures of British crime fiction. There is a humanity, wit and compassion in these books, but most of all a fundamental decency to the central characters that makes the reader feel that if this is not always the way the world is, then it is the way the world should be." As a special bonus gift, this edition also includes the first 10 chapters of the 1st full length Inspector Christy Kennedy Mystery - LAST BOAT TO CAMDEN TOWN.